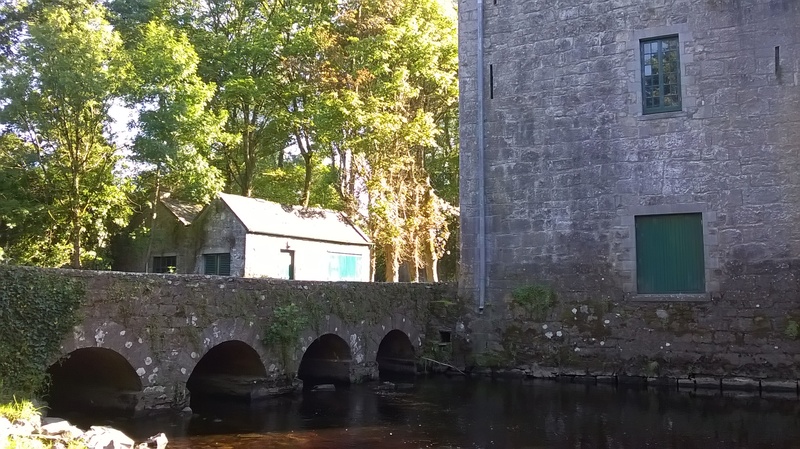 Happy New Year from Yeats Thoor Ballylee Society! 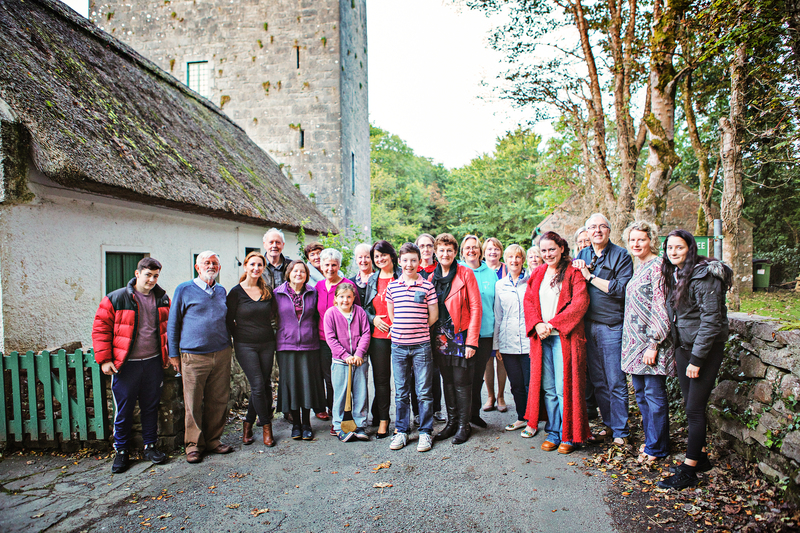 Happy new year from all at the Yeats Thoor Ballylee Society! We would like to say a big thank you to all our friends, supporters, volunteers, and visitors for their generosity and support throughout 2015. This coming year will feature a new programme of events, new challenges, and new excitements. 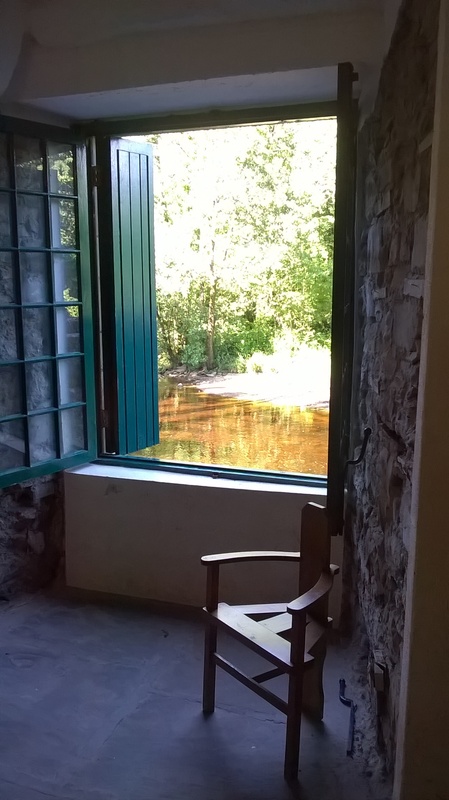 The doors of Thoor Ballylee officially opened on the occasion of W.B. Yeats’s 150th birthday on June 13th. In this anniversary year of Yeats2015 the tower played a huge role in the international commemorations celebrating the poet, playwright, and Nobel Prize winner. Since its reopening a warm welcome has been extended to over 4,000 visitors with the support of more than thirty local volunteers who welcomed, guided and entertained visitors seven days a week. The Society was overwhelmed with the goodwill of supporters near and far throughout the year. Visits from ministers raised the profile of the building, while Joseph Hassett, our generous American Yeats scholar provided funds for upcoming new exhibitions. Donations from local business people, artisans and artists generated much needed funding to cover operational costs. To find out how you can help, click here. We opened our international education program with visits from scholars and leading Yeats academics during the Cúirt International Literary Festival in April, and important visits from the Sligo Yeats Summer School in August followed by the International Yeats Society visit in October. The first in a series of lectures for senior school students took place during the October Mid-term Break with a lecture by Denis Creaven on the works of W.B. Yeats. Our collaboration with the Yeats and the West exhibition at NUI Galway helped visitor numbers and engagment at both venues. Throughout the summer, the tower hosted many artistic and cultural performances. Poetry Day kicked off the celebrations on the 7th of May. The Wild Swan Theatre Group performed a newly written play, “The Tower”. American duo, Joseph Sobol & Kathy Cowan performed “In the Deep Heart’s Core”. Culture Night was organised in collaboration with the Burren Lowlands and the Gort Library with a unique evening’s entertainment of music and drama. 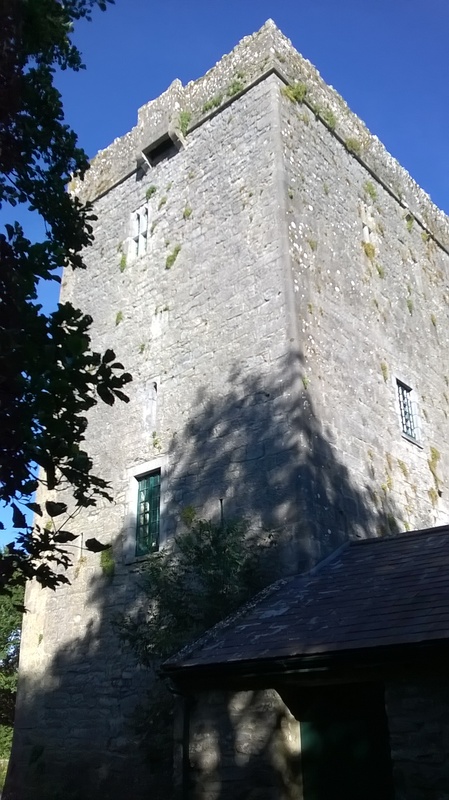 The tower was also the venue for the 2015 Autumn Gathering with a performance of “The Muse and Mr. Yeats”, a play performed by The Curlew Theatre Company. Then, the London Irish Theatre Company brought “Lady Gregory, A Galway Life” to Thoor Ballylee . As part of the Cooley Collins Festival, distinguished musician Claire Egan launched her Debut CD, “Turning Tides”. Local artists, inspired by the poetry of Yeats also provided a magnificent exhibition of paintings for the tower. Accounts of many of these events can be viewed in our blog. 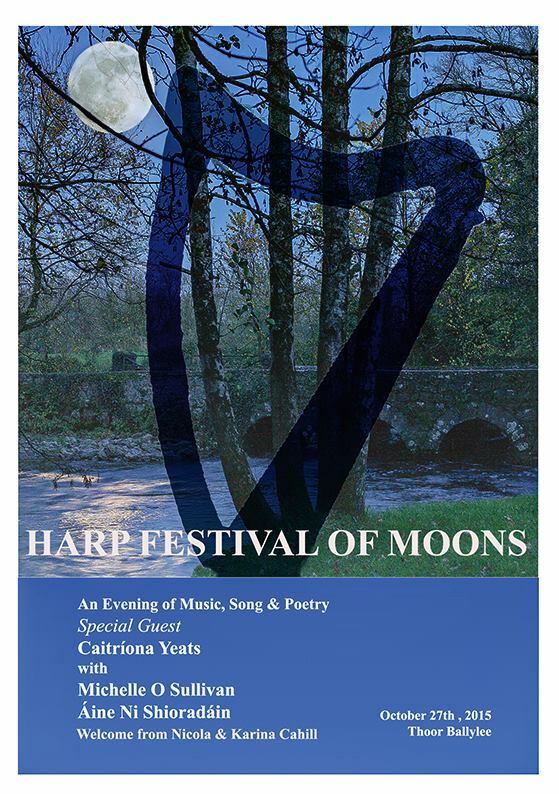 Our year culminated with the celebration of the Harp Festival of Moons event. Caitríona Yeats, Solo Harpist at the Danish Radio Symphony Orchestra and granddaughter of W.B. Yeats, was a special guest and performer at this memorable evening. In aid of the tower we also had auctions, birthday events, and lots more. It is your kindness as friends, volunteers, visitors, and donors that have made this possible. 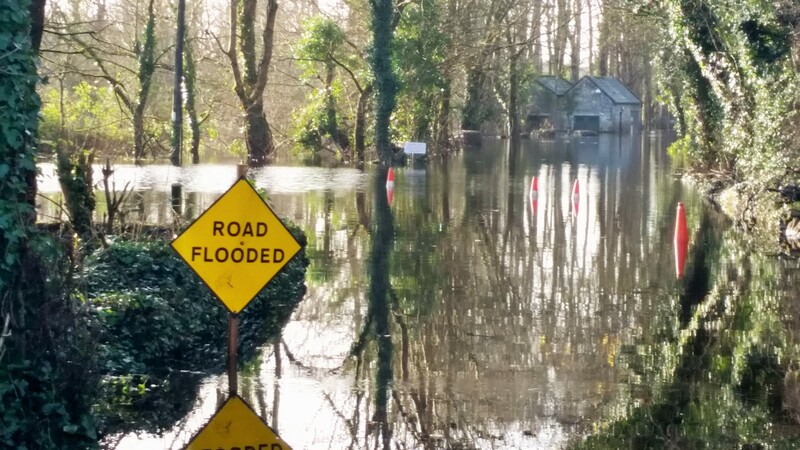 Thoor Ballylee has been affected by recent flooding but we are relieved to report that it is structurally sound. The Society had a good flood action plan in place, all electrical fittings were refitted to ceiling height in recent years and the contents of the tower were removed at the end of October. While there is a considerable clearing-out job to be done, and continued support and volunteers for this vital, there is every expectation that the tower’s planned spring opening will not be affected.